Get access to free resources for patients and the medical community! Post updates in the forum and engage with the community! Post your reviews on strains and rate licensed producers! 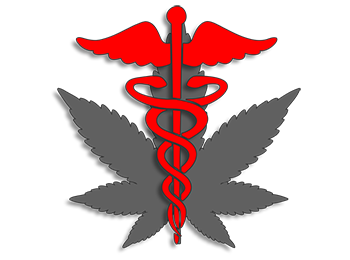 Receive updates on the latest medical marijuana news and announcements. from Health Canada. Feature your directory listing as a doctor/clinic to receive instant email alerts when anyone posts a review. Post updates in the forum and engage with the community. Verify your listing to benefit from increased visibility in the directory. Feature your listing and benefit from increased profile. 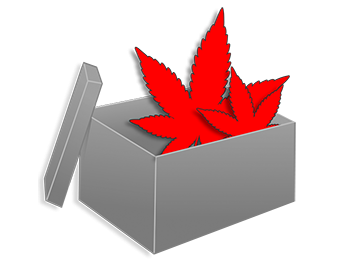 Post your company contact information and details on your strains. Embed videos into your listing to present your latest products or showcase your company introduction. 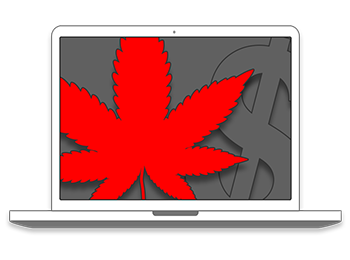 Stay informed with access to the latest medical marijuana news and announcements from Health Canada. 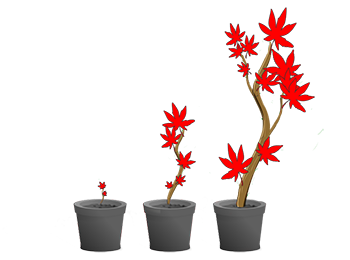 Browse the list of medical marijuana producers in Canada and view details on their strains of medical marijuana.